useful post ,, i bought it from techxpo,, any workaround for update to 2.2? 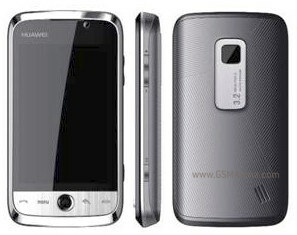 I will check out the Huawei Joy V845 at b-mobile. It’s great that it’s a very affordable Android phone too. Thanks for the information. now using it mostly as modem using usb or wireless tethering (built-in), found it faster than using my old 3.5G Modem (Bmobile). The wireless tethering can also connect more than one machine, make sure you’ll using the unlimited data usage plan. Heard BDFone is showcasing their Froyo phones at ICC this weekend, will be worth the visit..